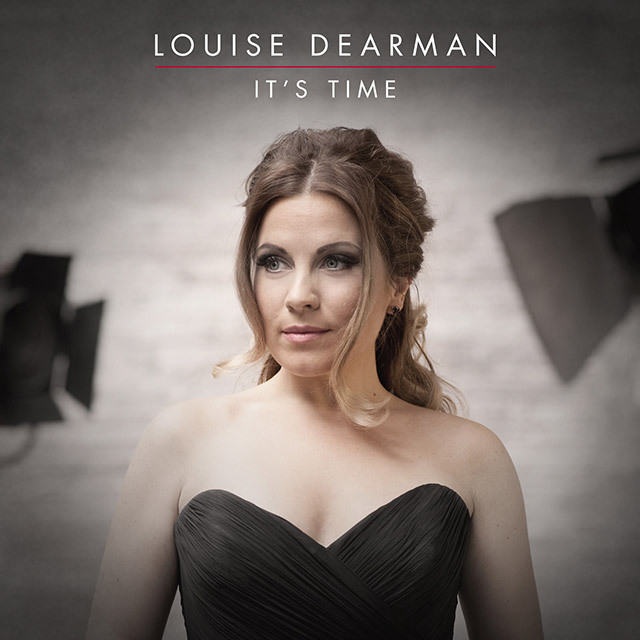 West End icon, Louise Dearman brings the curtain up on her third album, a celebration of her favourite musical numbers which includes a duet with X Factor star turned West End name, Shayne Ward. The album brings together traditional and modern pieces from some of the world’s most successful musical theatre productions that include The Wiz, Les Miserables, Sunset Boulevard, Funny Girl, Once, The Wizard Of Oz, A Chorus Line, Little Women, Jekyll And Hyde and Tell Me On A Sunday. Louise is the only performer across the globe to have played both lead roles in the blockbuster musical Wicked (Glinda and Elphaba). Her busy festive season of concerts in December 2013 is topped by her stint as guest host of Radio 2’s celebrated Friday Night Is Music Night on December 20th. Louise says, “This year felt like the right time to embrace all these truly wonderful classics and put them together with some beautiful orchestrations on my new album. It’s really taken me back to my roots and I’m very, very proud of the end product”.